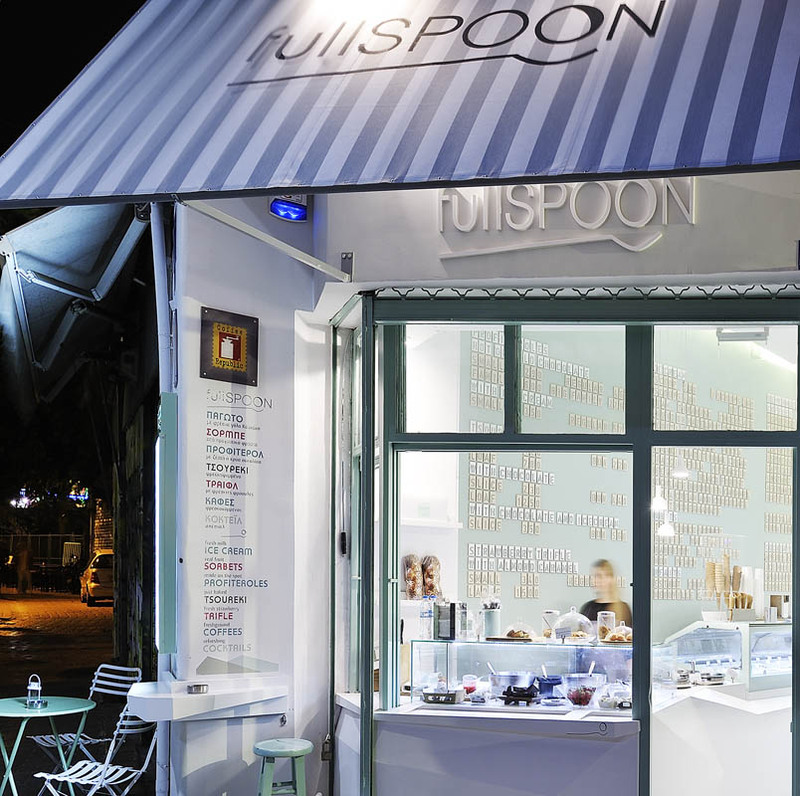 Full Spoon is a modern, vibrant coffee and ice-cream store in the touristic heart of Athens, Monastiraki. 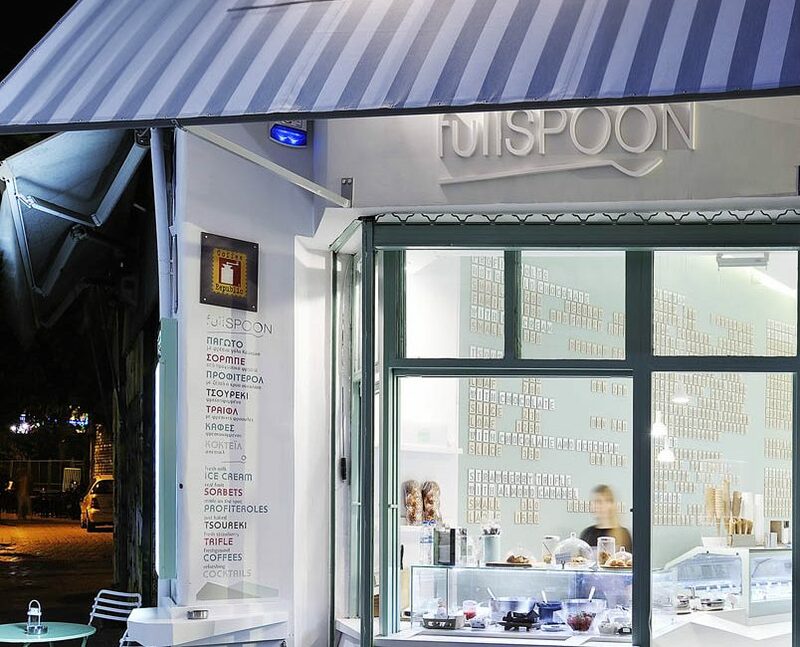 It guarantees top quality services offering homemade and traditional pastry, special profiteroles, high quality gelato, daily Baked tsoureki and strawberry trifle. 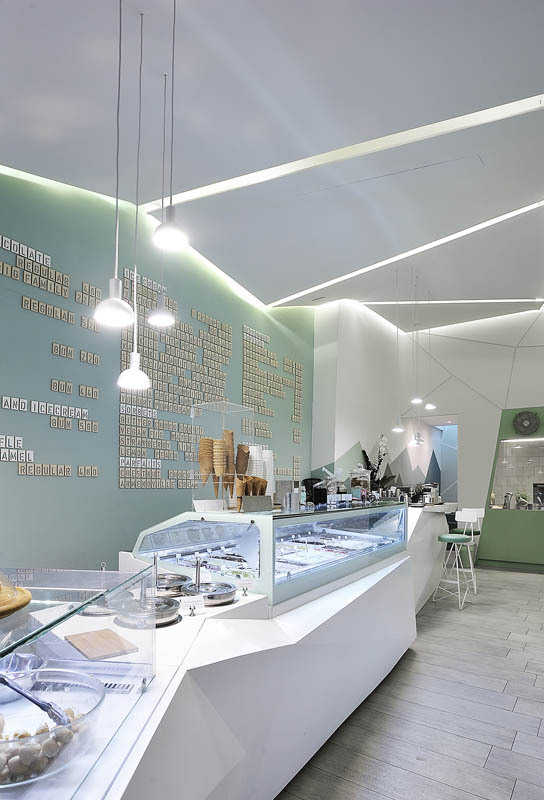 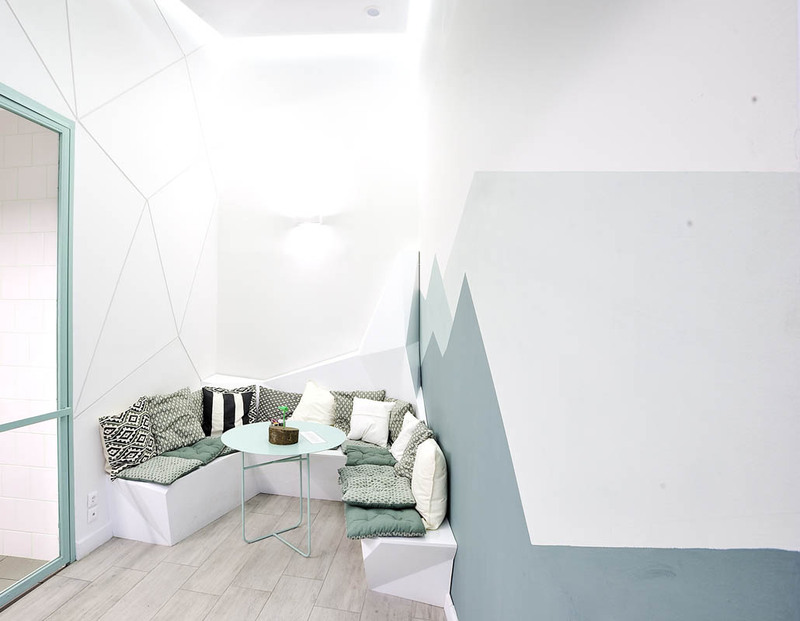 Creative Lighting designed a welcoming, friendly and brightly lit environment, where the client can have his coffee or choose a new flavor of ice-cream.